A couple of months into our relationship, I got my wish. I met my then-boyfriend’s daughter. I was a ball of nerves, I wondered if I had made a mistake and rushed into this decision. What if she didn’t like me? Would that mean the end of my relationship with this incredible guy? What if he didn’t parent in a way I agreed with (or chose not to parent, even worse!)? Would I change my mind about this whole thing if she was bratty? What if her mom didn’t like me or if she caused a lot of drama? What if she thought the activity I had planned was dumb (Am I out of touch with what’s cool?!)? I proceeded to give myself a pep talk… and to call my mom. My stomach was in knots and I was a nervous wreck, but I put my brave face on and ended up thoroughly enjoying my first meeting with my now-stepdaughter. But that didn’t happen by chance. My boyfriend and I were very intentional about every part of our plan for that night. 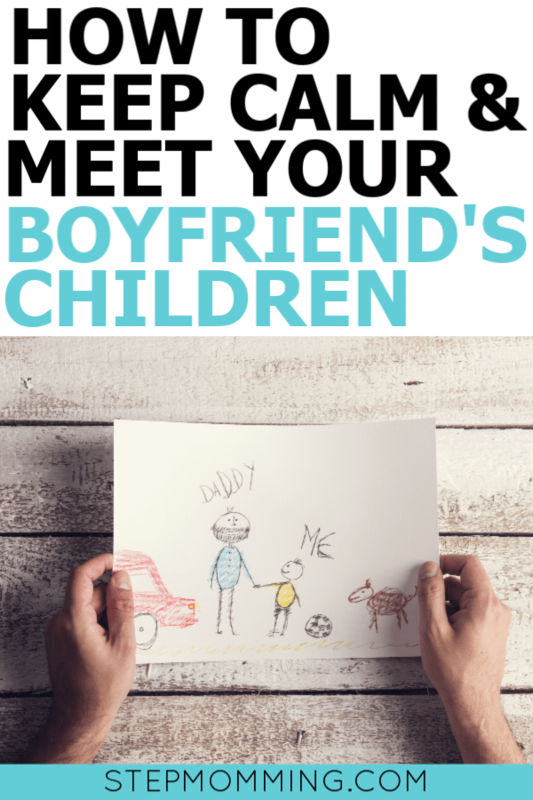 Do not meet his children if you’ve only dated for a couple of weeks – that’s not appropriate. He can’t just introduce his children to someone he doesn’t know is in it for the long haul. Your relationship hasn’t been tested in the first month; you don’t truly know each other. 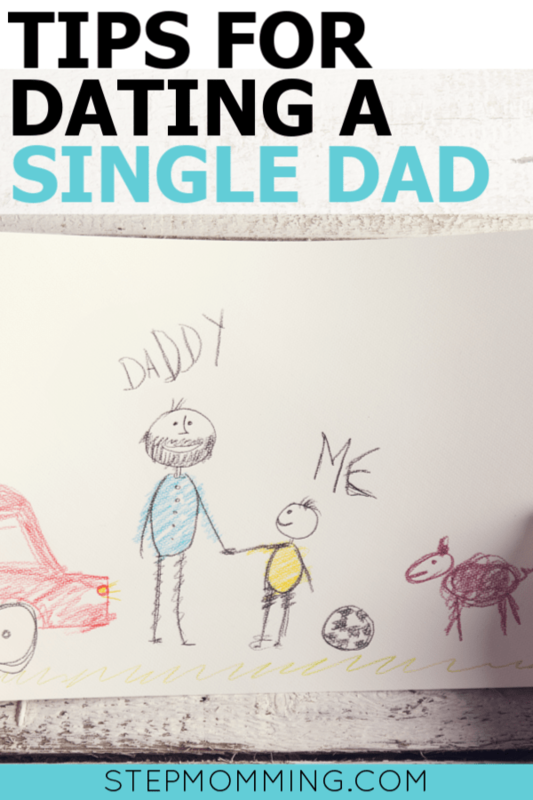 When dating a single father, you must think about his children first; meeting many women is not an option. Give it time, and then when you know it’s a relationship that has been tested and you’ve built trust, developed a strong foundation, and have gotten that first inkling of love, start planning. General rule – give it at least 2 months of steady dating before you meet his children. Make introductions as Daddy’s friend. 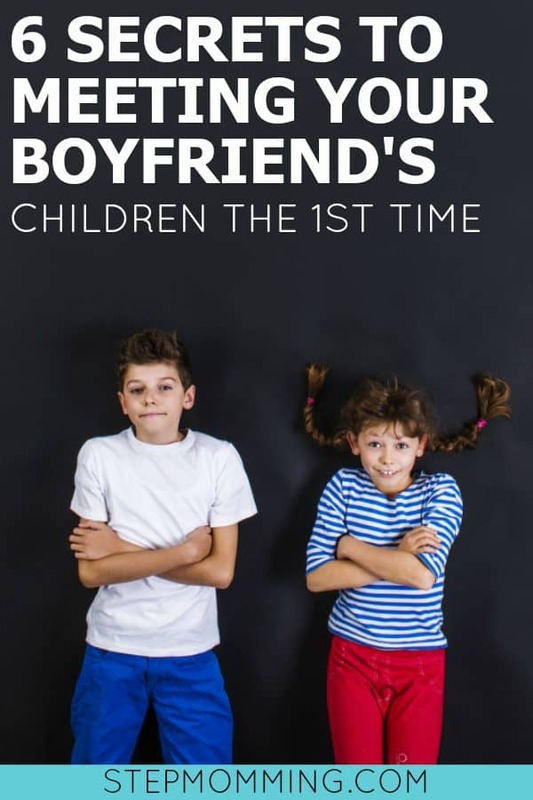 Heaven-forbid something happens and your relationship doesn’t last – don’t put that on the child. 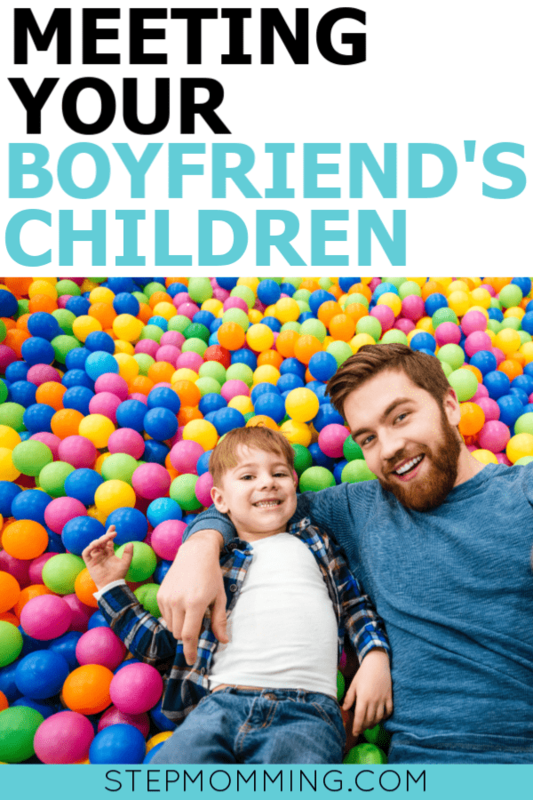 Friendships fade all of the time (unfortunately) so it wouldn’t be alarming to his child if Daddy’s friend stopped coming around as often. 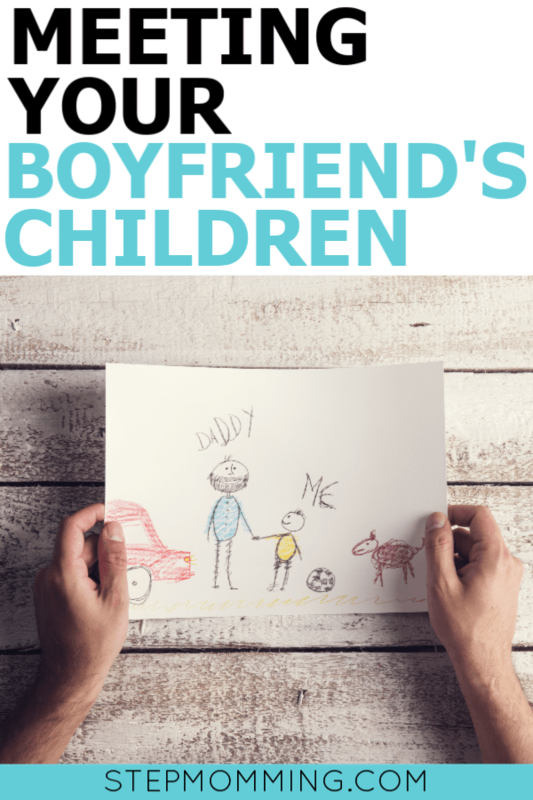 However, if Daddy has a girlfriend, there’s a lot more pressure for a relationship to form. It’s not as natural, and it is much higher on his child’s radar than a simple friendship. An added bonus for the child and for Dad is that the child will be more willing to provide honest feedback on a friend than a girlfriend. When it’s something or someone we really care about, our kids are in tune with that and will tell us what we want to hear. If his child really doesn’t like you or feels uncomfortable, she should be empowered to say as much. It’s only fair to her. Meet in a neutral environment. Don’t meet at his home or yours. Meeting at his home he shares with his children can send a message of intimacy that is directly contradictory to the “friend” designation. While you want the child to feel at ease, she may feel protective of her home or hide behind the comfortable to avoid the unknown (you!). You also don’t want to invite the child into your home – that can be really scary for children! If the place is completely foreign to the child but super familiar to you, then that puts the child in a power imposition. I realize that sounds a little silly when I’m talking about a child, but even if the child can’t put it in those words, she can feel the shift and can get really uncomfortable. Choose to meet somewhere neutral instead and put everyone on an even playing field. Try something fun or relaxing. My boyfriend and I opted for a trampoline park for our first play date with his daughter. We were able to spend time getting to know each other’s personalities without the added pressure of keeping a conversation going. While we were there, we ended up playing school, and she of course wanted to be the teacher. We had a great time just playing. I was able to ask her questions casually and get to know her better, but it enabled us to bond in a much more relaxed environment. It’s been said there’s no such thing as too much of a good thing, but trust me, you’ll want to start out with short meetings and ultimately progress to spending more time with each other. It’s better for both you and his child. There are a couple of different factors for this suggestion. First, younger children can get a little too comfortable. Case in point, on our first play date, my boyfriend’s daughter requested my assistance wiping her bottom after using the restroom. That alone could be enough to send some women who aren’t actually ready for motherhood running for the hills. Second, younger children may require naps, and you definitely don’t want to get between a child and her nap. Finally, it could be overwhelming to the child to hang out with someone new; limiting the experience to a couple of hours will help her digest the meeting better. Save the handholding and pet names for later. Remember, you and your significant other are “just friends”. 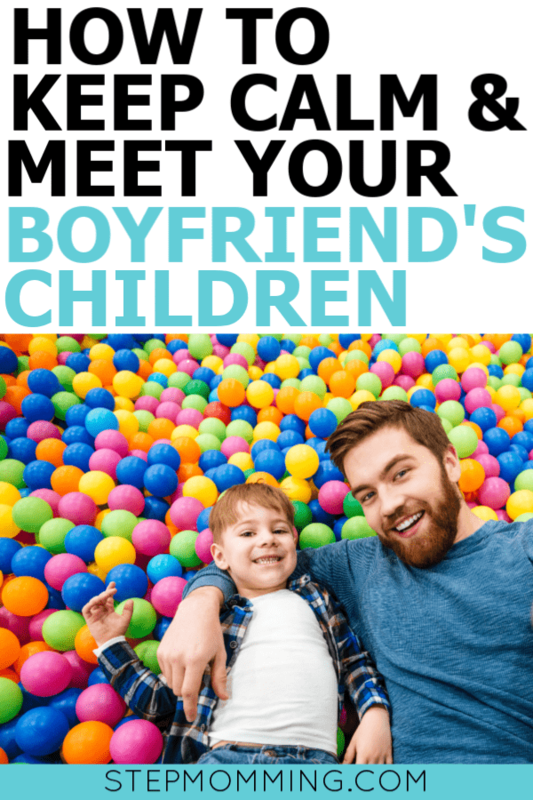 No holding hands or calling each other “Babe,” “Baby,” or “Lovebug.” Don’t do anything on the play date that could cause his child to feel uncomfortable! This part was really hard for me. My boyfriend and I held hands all the time, had our arms around each other when we stood, and kissed… a lot. But none of that could happen when we were around his daughter! At least not until she and I had built a really strong relationship (and his brother accidentally called me his girlfriend and spilled the beans… but that’s a story for another day!). I care so much about making the first meeting perfect because it matters. 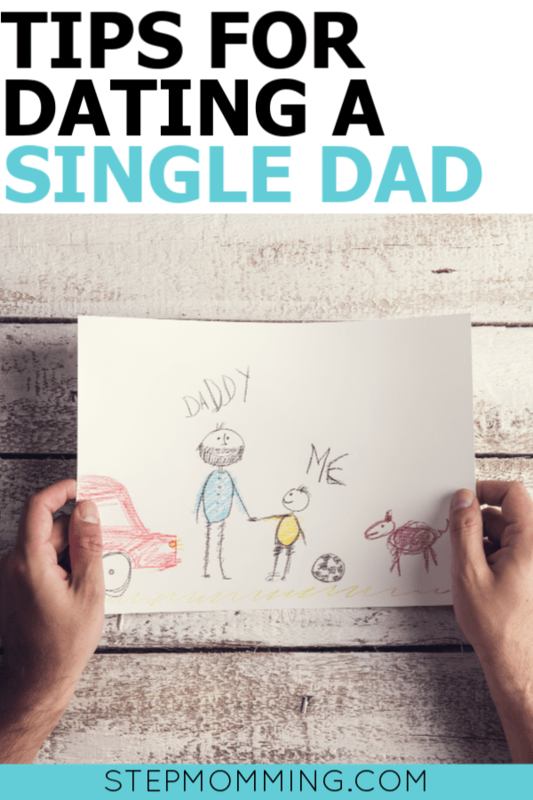 I’ve heard countless stories of women dating single fathers and referring to feelings of love, futures that will last forever, and intense butterflies… that ended after the first meeting with his child(ren). It’s certainly true that some women just aren’t ready for stepmotherhood. It’s difficult, I get it. But I have noticed that many of the stories of these first meetings made many of the mistakes I warned against in this list. 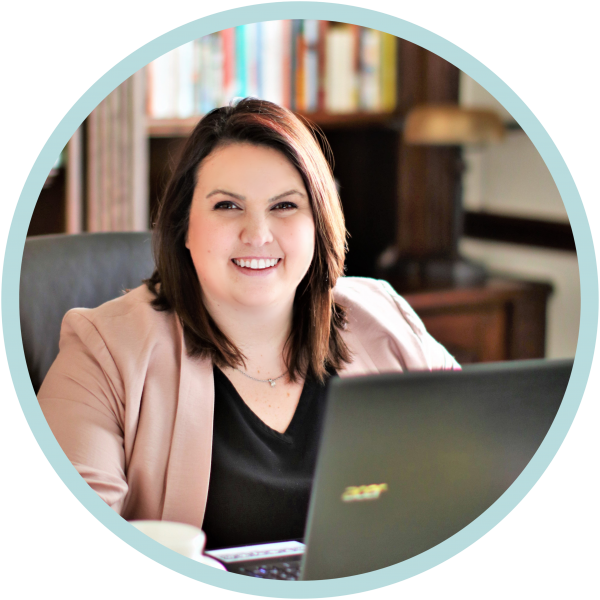 They lasted too long, and the child got fussy – something a single woman that hasn’t been around children isn’t prepared for! Or there was the play date the family tried to host at Dad’s house, and his daughter hid in her room the entire time. But I want you to know, there’s no need to stress yourself out. 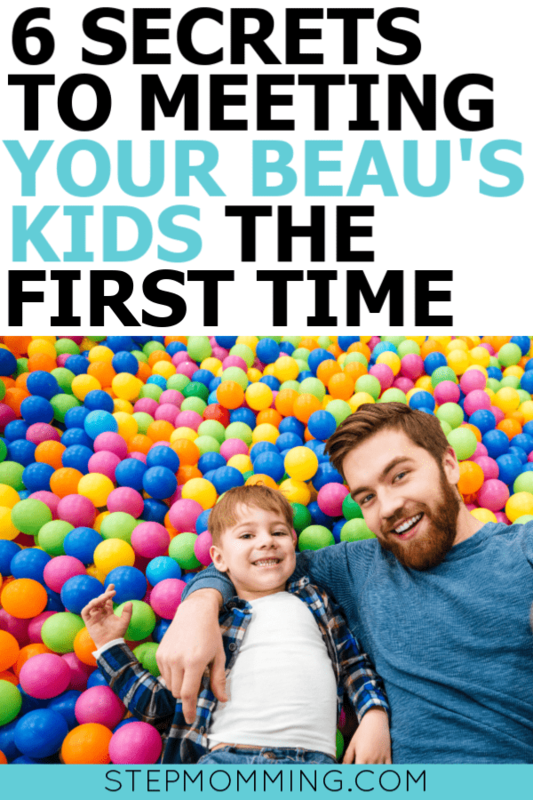 Plan the first meeting as a relaxing, fun play date, and enjoy yourself! 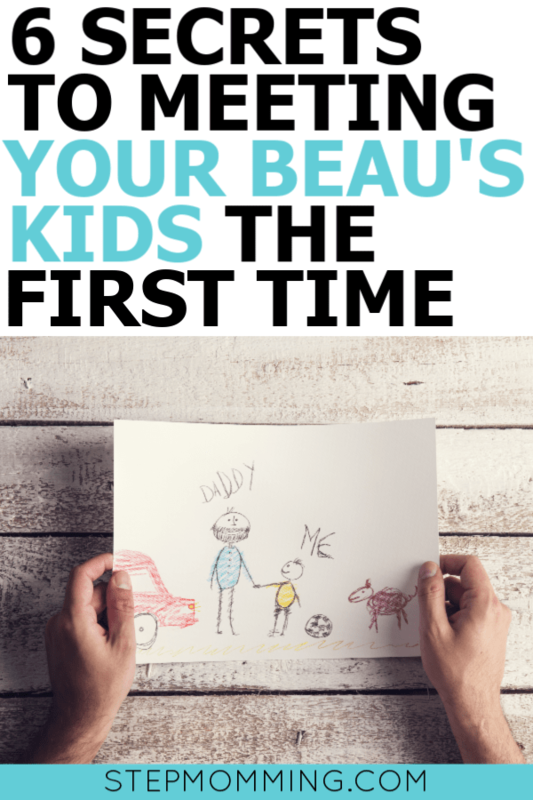 Get excited that you’re meeting your boyfriend’s children for the first time – don’t let it overwhelm you. It’s going to be okay! The fairy tale stories where you have a great first play date and then subsequently better dates each time after do exist – I’m living proof! Thank you so much for this article! I will be meeting my boyfriends daughter this coming weekend and this is uncharted territory for both of us! We have no idea what to expect. It is definitely hard not to over think the meeting but your article has given me great pointers and a bit more of a realization of what to expect and do. Thank you again! Thank you so much. I needed this. My boyfriend has met my girls and he was super nervous. I told him no worries. It went very well. Now that it is my turn, I am going crazy and know exactly how it felt. He gives me this ‘I told you so’ look. Only 6 days to go. I’m excited and tossing and turning in my sleep at the same time. I believe in myself that I could love them as much as I love him. I just hope it goes the other way around also.